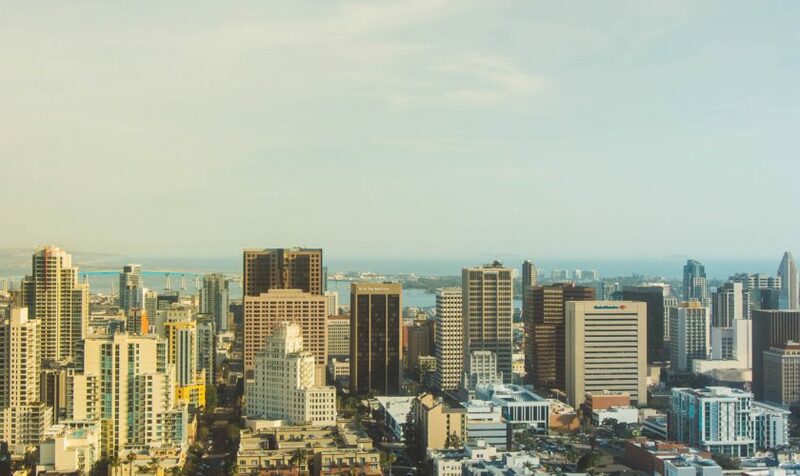 With the summer winding down, we thought we’d take a look at some of the popular summer vacation destinations that you may not have made it to this year. The summer always seems too short at the end, but many destinations are still able to welcome visitors at other times of the year, or even next summer! 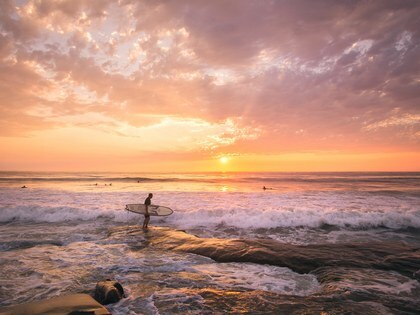 Close by to San Diego, just on the other side of the Greater Los Angeles area, is Santa Barbara. 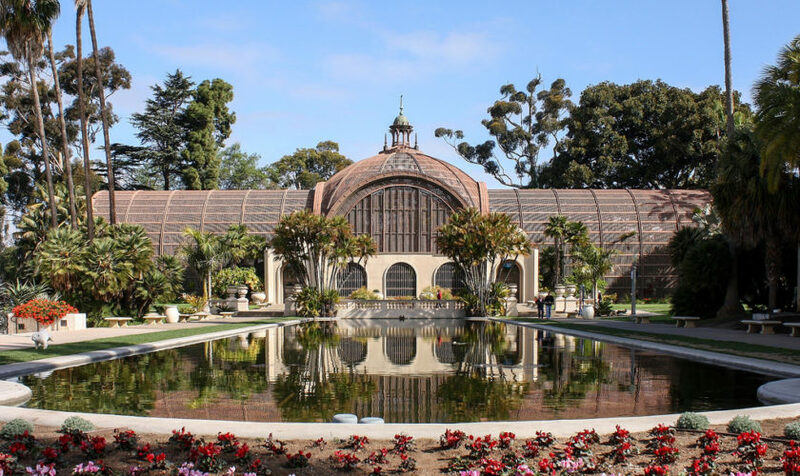 Santa Barbara is a renowned beach city in Southern California that is known both for its high quality of life among residents and spectacular vacations for visitors. Along with access to the Pacific Ocean, the Santa Barbara area is the center of the Southern Californian wine country, boasting some of the U.S.’s newest and most innovative wineries. 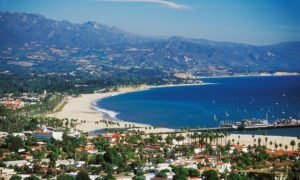 Santa Barbara is a great destination for visitors who want to be close to the action of Los Angeles but prefer a more laid-back style. Further afield, on the East Coast of the U.S., is beautiful Charleston, South Carolina. This historic city is one of the oldest in the United States and the largest in South Carolina. 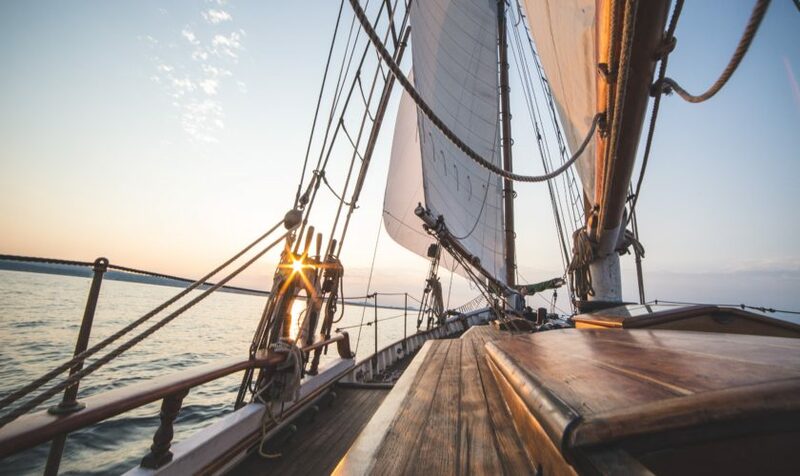 Its beautiful oceanfront and position at the delta of several important South Carolina rivers make for a great waterfront destination. 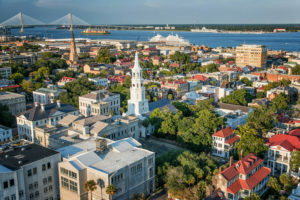 In addition to the water activities that accompany many cities on the Atlantic coast, Charleston is also seeing an explosion of a vibrant restaurant culture, with some of the country’s top chefs looking to open restaurants in the Charleston area and take advantage of the unique Southern style of the city. 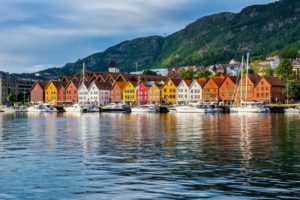 For those wishing to travel internationally, the city of Bergen, Norway, is a European destination that is often overlooked by many visitors to the continent. Located far north on Norway’s North Atlantic coast, the city of Bergen is a popular tourist destination for visitors to Norway looking to see the famous fjords. In addition to tours departing daily to see these incredible fjords, the city also has a unique culture of its own, and a university district with many bars and restaurants. Norway is also one of the countries where the Midnight Sun is best experienced during the summer months, so Bergen is a top destination for many travelers wishing to kayak and sail and midnight!